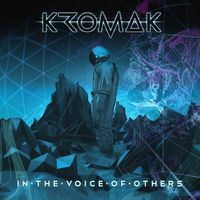 Kromak is a new fascinating project from Mexico formed in 2013 by Markko, the mastermind of the renowned dark electro band C-lekktor! 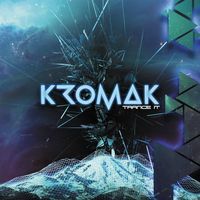 With Kromak, Marrko explores the vast realms of trance music, something he has never done before with his other projects. 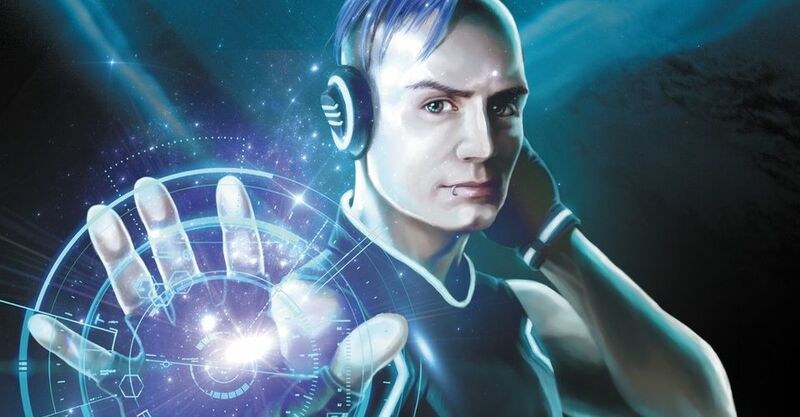 A great discovery for fans of progressive and psychodelic sounds filled with dark vibes and uplifting energies.